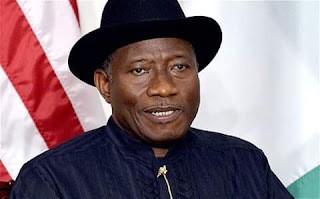 Former President Goodluck Jonathan has criticized his successor, President Muhammadu Buhari, for planning to extend the military "show of force" to the South-South and the South-West geopolitical regions of the country. The former President was emboldened by the statement by Senate President Bukola Saraki who had said the military had no right to declare the Indigenous People of Biafra, IPOB, as a terror group. Jonathan also lambasted the Minister of Information and Culture, Alhaji Lai Mohammed, for saying the activities of IPOB started because he lost the 2015 election.